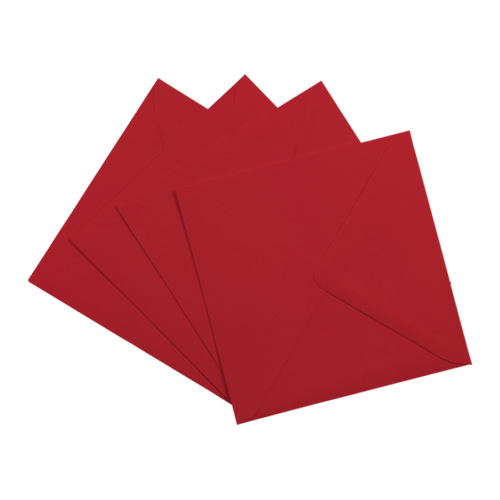 High quality scarlet red 155mm square envelopes are perfect for square greetings cards, invitations and Christmas cards. 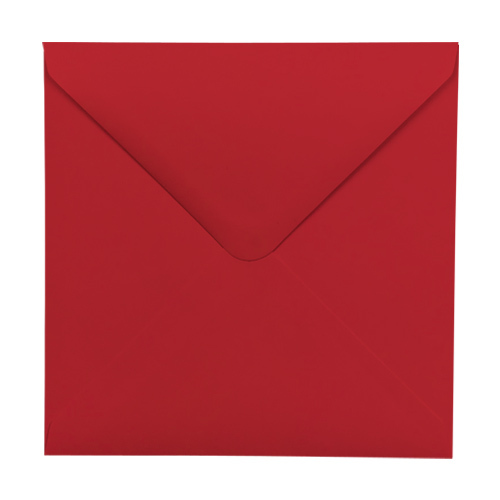 These 155mm square red envelopes are a UK manufactured product and have a real feel of quality that will add an amazing finish to any project. Made from sustainable sources. 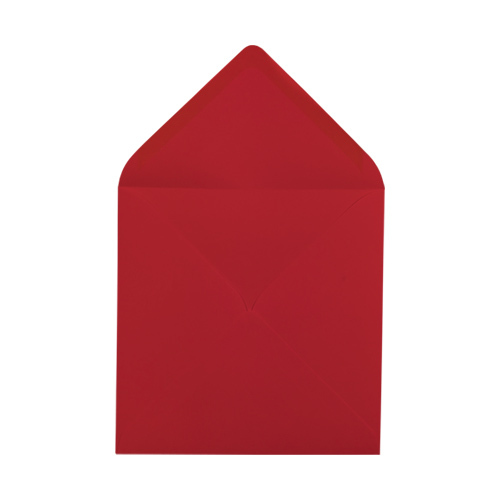 Very popular square Christmas envelope. 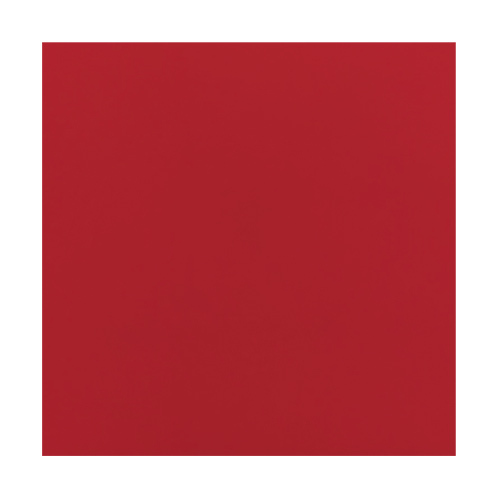 Nice colour, very good quality and quick delivery. Very good service all round. Will buy again. Just bought these and they are a lovely colour. The fun inside gives my purchases that little extra and I love that.